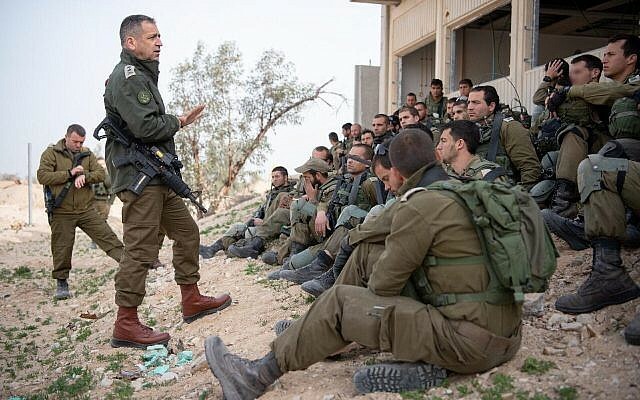 ‘Man of Steel’ no longer Man of Shtetl? Does the new Superman movie, opening Friday in the US and next week in Israel, assimilate away all of its historically Jewish connotations? The last son of Krypton, Kal-El, better known to you puny Earthlings as Superman, is making yet another appearance on the silver screen with “Man of Steel.” Having seen the film twice I’m here to answer your two biggest questions. 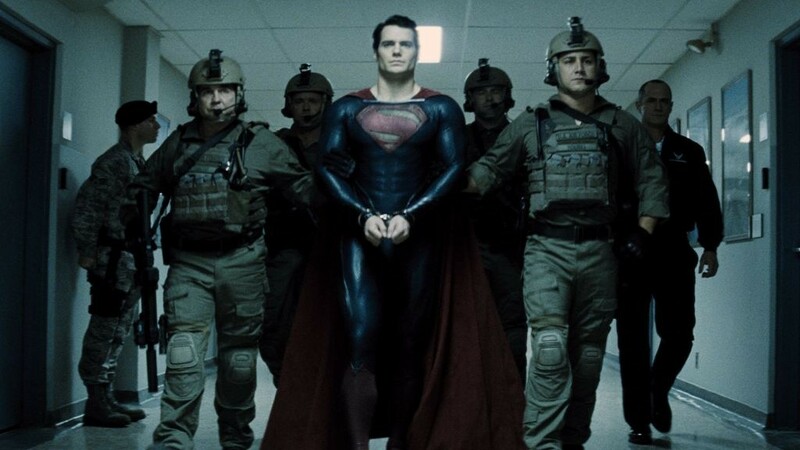 Yes, the movie is a great deal of fun and, yes, Superman has just as much blatant religious symbolism as ever. But does the new Superman turn its cape on its Jewish past? In case you’ve been living under a cultural rock, some quick facts. Superman was created in the 1930s by writer Jerry Siegel and artist Joe Shuster, two Jewish-American children of European refugees. Superman’s “old country” is Krypton, an advanced realm that ultimately destroyed itself. Superman’s real name is Kal-El, son of Jor-El. The suffix El, of course, means “of God” in Hebrew, with Kal-El defined by some as “Voice of God.” Before Krypton’s doom, Kal-El’s parents put him in a Moses-like basket, sending him down the Nile of intergalactic space until he landed safely on Earth. There, in the most goyische place ever (a farm in Kansas!) Kal-El assumes the secret identity of Clark Kent, and this “model minority” soon thrives in his new environment. The yellow sun’s radiation provides a source for him to “leap tall buildings in a single bound,” though for Siegel and Shuster it was meant to symbolize the freedom from pogroms and Nazism which allowed them to find safety and success. 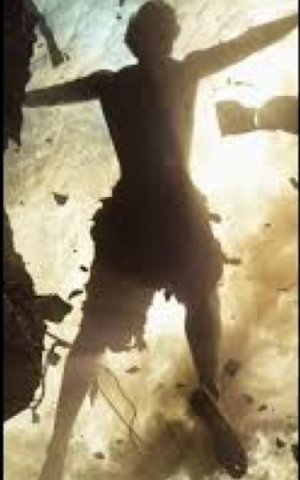 The Moses metaphors and symbols of doomed Europe remain in “Man of Steel,” scripted by Jewish-American writer David Goyer. The planet’s expository scenes are told through morphing globs of silver, giving everything a very Art Deco/German Expressionist look. Upping the Hebraic ante for this fantastical immigrants’ tale, however, is the specific item — the “MacGuffin” in screenwriters’ terms — that the villain, General Zod, is pursuing. 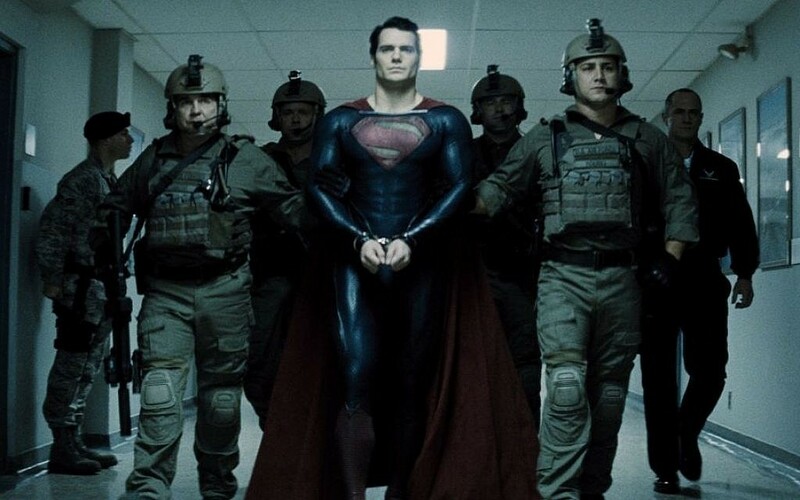 Zod (played with wonderful gusto by Michael Shannon) has chased down Kal-El (a quite remarkable Henry Cavill and his team of personal trainers and nutritionists – Man of Steel indeed!) in search of a doohickey that contains the genetic code and collected knowledge of Krypton, which they all call The Codex. Watching the brutal General Zod bark “where have you hidden the Codex?!? !” to the sweet, apple pie Middle American Ma Kent, is, in a twisted and probably unintentional way, the strangest new iteration on classic Jew-hating paranoia. Kal-El ultimately rejects this evil plan, this protocol dreamed up by the elders of Krypton. (For what it’s worth, nice Russel Crowe hoped he would figure out some sort of workaround where everyone would be happy – though it is hard to see how this is possible without altering the planet’s atmosphere, as evil Zod tried to do.) Kal-El has the Codex – and instead of returning it to the people of Krytpon – he keeps it hidden and unused. 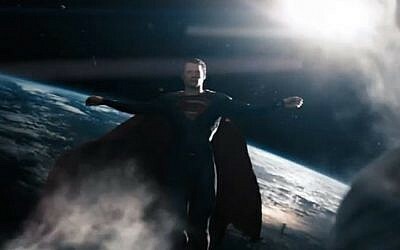 Kal-El at age 33 (the year Jesus was when he was crucified) is ready to sacrifice for the good of his new home. He is, as he reminds the distrusting American General, “about as American as they come!” He arrives at this decision after a soulful one-on-one conversation with a Christian minister while sitting in front of a gigantic stained glass window of Christ. The light shining through it forms a halo around Henry Cavill’s gorgeous head. If you somehow missed that visual cue, there’s this subtle move Superman makes when he decides to put himself in harm’s way to fight General Zod. And because everyone likes a nice trinity, may as well point out that the instigating series of flashbacks through Kal-El’s mind opens on this image (below). Superman has always been about “truth, justice and the American way.” But it has never been this dismissive of the Old Country before. “Krypton had its chance” Kal-El shouts while duking it out with General Zod. Would Siegel and Shuster’s original Man of Steel have been this dismissive of his roots? Is this the ultimate assimilationists’ tale? 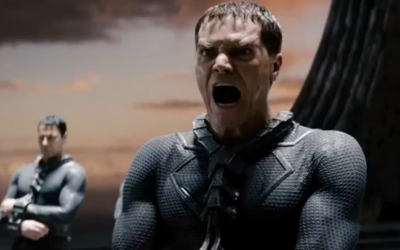 Or maybe my innate sympathy for Zod, perhaps solely based on Michael Shannon’s marvelous performance, is forcing me to read way, way too much into a blockbuster movie for kids. Still, with the iconic stature of Superman – a current, global shared myth if ever there was one – it isn’t too crazy to root around for unusual meaning. 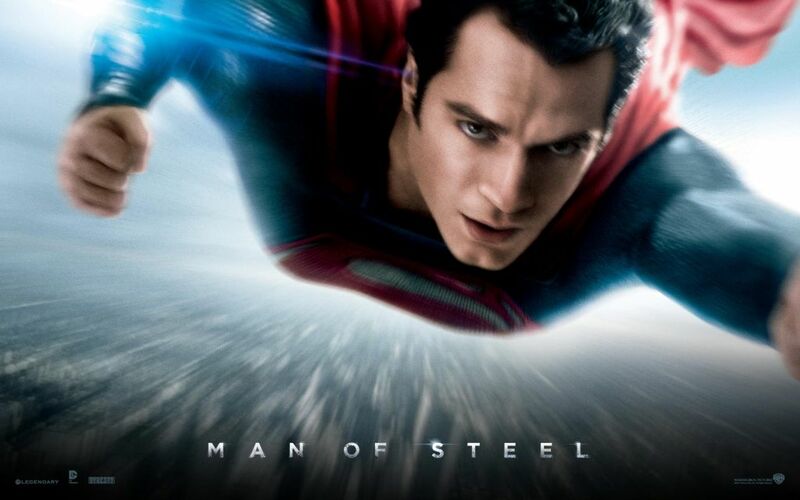 Man of Steel out this Friday in the US, in Israel on June 20.